Monitoring and ensuring compliance of the institution's activities with the applicable legal regulations. Asseco Anti-Fraud module allows organizations to reduce the risk of external and internal frauds. Enables obligated institutions to comply with the requirements of the AML/CFT Act. Provides the opportunity to meet the legislative requirements regarding the exchange of tax information with other countries. What is the Asseco Integrated Analytical Platform? The Asseco Integrated Analytical Platform System is designed for the effective management of processes in the area of Compliance understood as monitoring and ensuring compliance of the institution's activities with the applicable legal regulations. The Asseco IAP solution also significantly limits the possibility of internal and external threats related to criminal activities. A segmentation and profiling mechanism makes it possible to identify customers and employees whose behavior significantly differs from the standard. Asseco IAP can be applied in many business areas. Asseco Integrated Analytical Platform system architecture is three-layered. The data repository layer is a relational Oracle database. The application server must be compatible with Java Platform Enterprise Edition 7 (e.g. WildFly). Access to the application is possible from the level of Internet Explorer, Mozilla Firefox and Google Chrome. The user interface is designed for easy configuration of the system so that its operation is consistent with the user's preferences and at the same time allows the implementation of internal procedures adopted by the institution. The user has access to data collected in the repository and depending on the level of permissions, can view, edit and save them as a file. The Asseco IAP platform brings measurable benefits in the operation of the company in the area of Compliance. Cross-area and cross-product customer focus. Possibility of integration with different systems within one tool. Reducing the costs of implementing and maintaining several tools. Reduction of financial losses resulting from fraud. The system is equipped with a user-friendly rule editor designed for easy and quick addition of a new detection rule or modification of existing rules depending on the user’s needs. 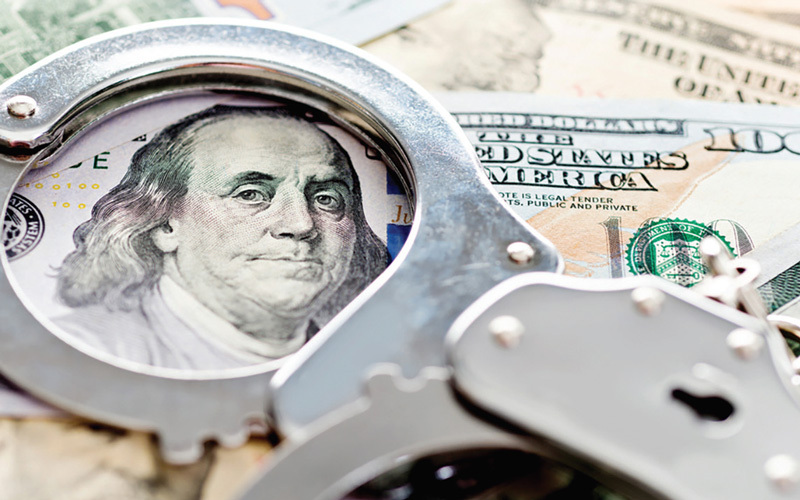 This approach allows for quick construction of a new rule in response to the emergence of a new modus operandi of the perpetrators of fraud or modification of rules supporting AML or FACTA & CRS processes in the event of legislative changes. The objective of the case management module is to support employees in the implementation of tasks related to incidents selected by the system. The case management module is integrated with other modules functioning in the system, making it a communication platform between the user and the analytical layer of the system. The user receives a notification about the assignment of a new case and about the period of limitation. 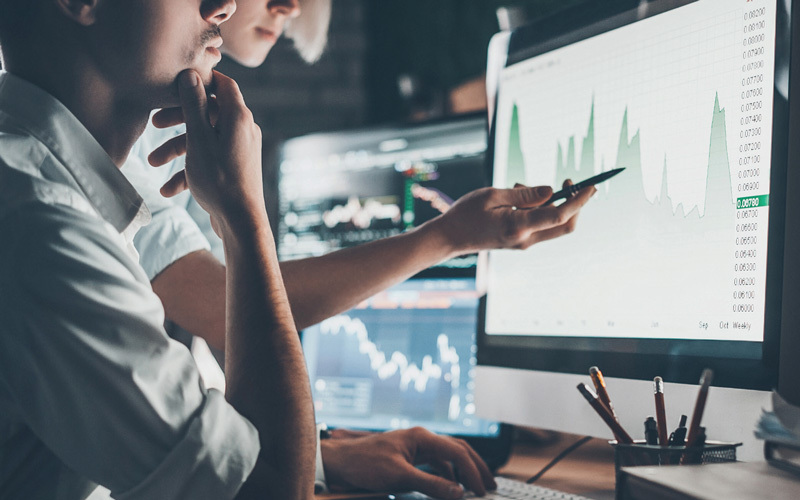 Effective processing of large data volumes enables the execution of business processes in real time or at specific time intervals based on batch data. Detection processes carried out by the Anti-Fraud module online may result in taking specific actions such as stopping transactions, blocking access to selected remote channels or stopping the process of accepting a loan application. Each of the system modules provides the ability to generate and send reports to the General Inspector of Financial Information in the case of the AML module or dedicated reports from the FATCA & CRS area. In addition, the reporting module is designed to prepare summaries depicting selected aspects of the work of the tool as well as the teams using it, thus supporting the optimal use of the organization’s resources. The reports illustrate, among other things, the effectiveness of selected detection rules or the use of resources in the process of analyzing selected incidents. Module system structure enables using selected elements of the solution or the entire software as a platform for multi-area data verification. Asseco Anti-Fraud is a tool that allows organizations to reduce the risk of external and internal threats related to criminal activities. 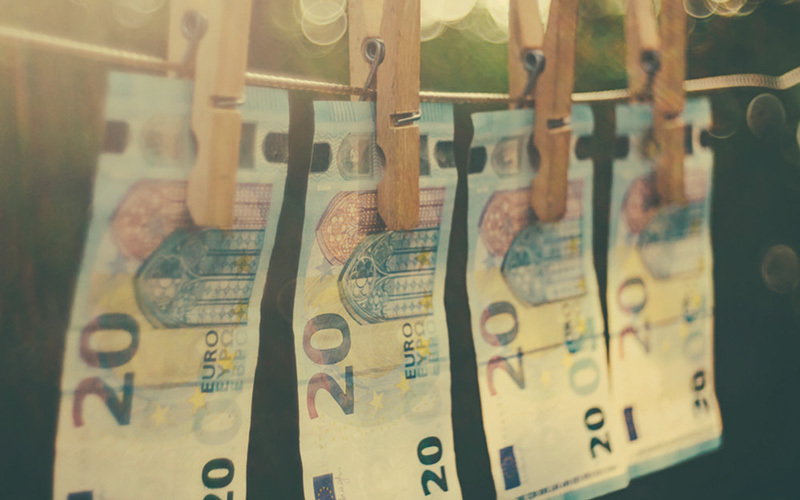 A solution that enables obligated institutions to meet the requirements of the Act on Counteracting Money Laundering and Terrorism Financing. Provides financial institutions with the opportunity to meet legislative requirements regarding the exchange of tax information with other countries. Do you want to make your work in Compliance easier? Use ready-made modules on the Asseco IAP platform tailored to the needs of your company and the industry in which you work. Get to know the Compliance services platform.